Loved this rom com with Harriet the dog-walker and Ethan the guy with the sterile, modern bachelor pad. They crossed paths more than once – and in totally meet-cute ways. I liked that Harriet could be a bit self deprecating without being annoying about it, and that she was well aware of both her strengths and her shortcomings. It was refreshing to get to know a character who made no apologies for herself while still recognizing she could be happier if she changed a few things here and there. Ethan made a great foil for Harriet. He ostensibly had it all together, but underneath he knew he really needed to make some adjustments in life, too. I had fun watching Harriet and Ethan together, figuring out themselves and each other … and one another together. 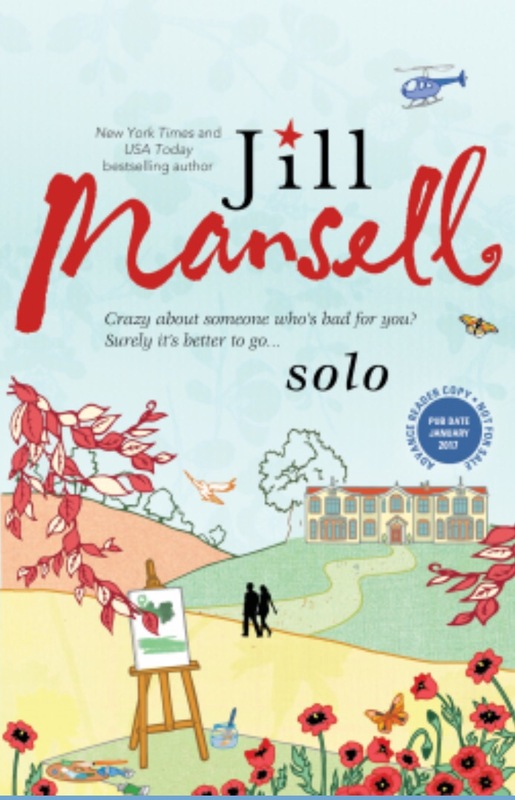 Fun fun fun British rom-com! 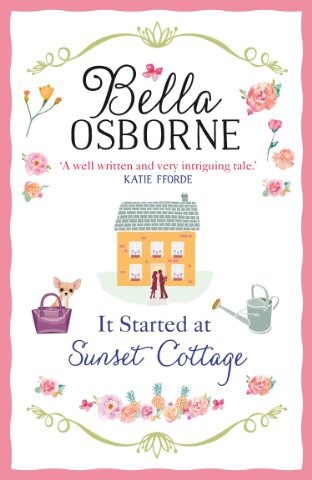 Author Kate stays a while at Sunset Cottage to help translate her novel into a screenplay. While she’s there, lead actor Timothy comes to hide out from the paparazzi. They form a friendship and wend it among the challenges of celebrity: a diva lead actress, script changes, personal fears, a maniacal dog, and breaking down emotional walls. Overall, I enjoyed the comedic ride, the look into making a film, the British bits, and the tender falling-in-love moments. Those melty scenes are the best. Sigh. One in a Million is the tale of Callie and Tanner. I’m going to tell you why I’m so in love with Tanner and EVERY Lucky Harbor character I’ve ever read. 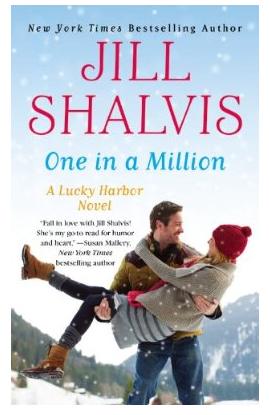 Jill Shalvis has a way of making Lucky Harbor heroes ultra-alpha with a big dose of sensitivity and adorableness. It’s a talent. A skill. A miracle even. The men have muscles and brains and businesses and big hearts and deep souls. They are perfect. Even though Tanner is clueless or selfish or begrudging at times, he still wants what’s best for Callie… And he wants Callie. Sigh. I live for watching the guy want the girl. He’s all meeting her for coffee and bringing her doughnuts and remembering that she gave him a Valentine in high school. See? Perfection. And Callie. Well, she doesn’t believe in love. In her wedding planning business, she has seen too many brides focus on the wedding rather than the marriage. When Callie realizes she has loved Tanner for a long, long time, she puts up her defenses, leaving Tanner wondering.